 Parts Quote Cart | CraneWorks, Inc. Your Parts Quote Cart is currently empty. Explore our Products to add items to your quote. * Subtotal is estimated based on listed price per item. Prices and availability are subject to change without notice. Subtotal does not include any applicable taxes or shipping cost.